Wellington Craftivism Collective is Creating a giant handmade patchwork blanket to show support and solidarity for the Occupy Movement and in conjunction with Buy Nothing Day. at 128 Abel Smith St (Social Centre), Te Aro, Wellington. As part of the Craft-a-Patch 'Giant 'Occupy' Blanket Project we will be making patches to contribute. We will be teaching how to screen print designs, cross stitch and knit. 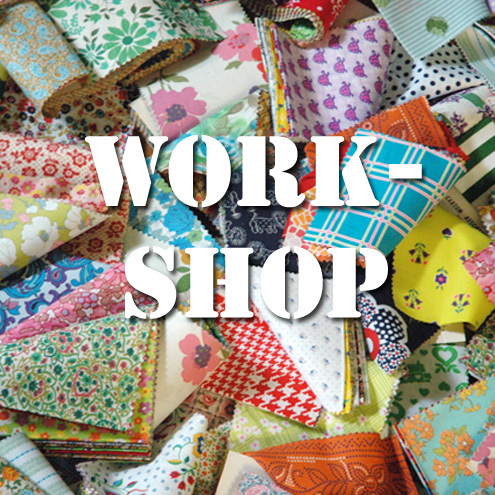 Bring scraps of fabrics (Patches will be 20cm x 20cm ), your skills to share and inspiration! Vegan cakes and nibbles would be received gratefully! Please share this event with crafty friends.